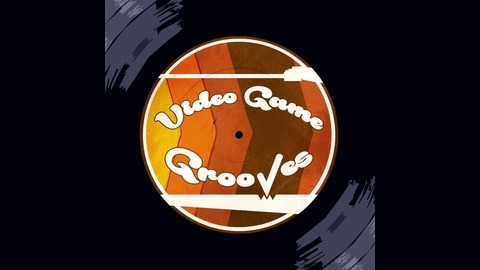 Jeremy LaMont, Paul Watson, and Anthony Agnello keep you entertained and informed about the latest on video game soundtrack releases on vinyl record. Featured soundtracks every episode, with discussions of the music and the games we love. 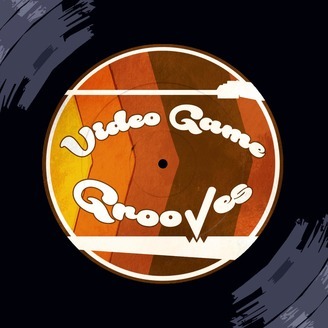 Join us, and visit us at www.videogamegrooves.com.